Baldwin County, Alabama's best lawn care service. 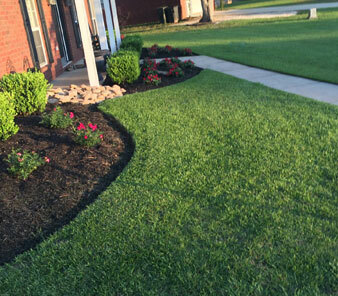 We use the best lawn care products to achieve beautiful lawns. It's our desire for you to be so pleased with our service…so absolutely delighted...you will recommend us to your friends and neighbors. If you’re ready for an estimate, please call us at (251) 648-9947 or just fill out this quick and easy form. Great work at a fair price. I have used them for well over a year now for continuous lawn care as well as several landscaping projects. Overall great experience.